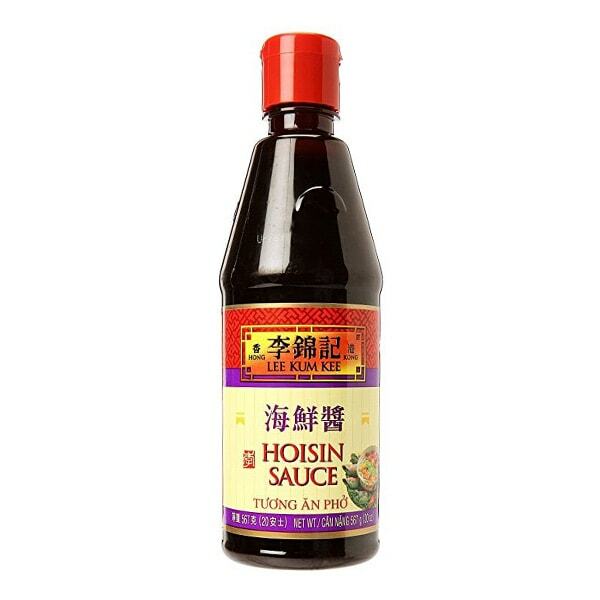 Hoisin sauce tastes both sweet and savory, with a thick consistency. It’s used in stir-fries and as a condiment in Asian dipping sauces. The complex flavors of Hoisin Sauce come from fermented soy beans, spices, dried sweet potatoes, salt, sugar, and other ingredients. I use Lee Kum Kee Hoisin Sauce.